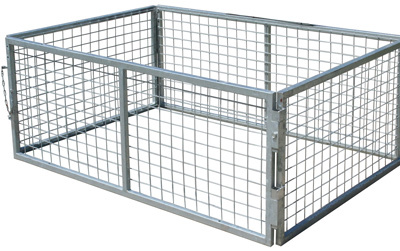 We stock many size box trailers the common size being 6×4 in smooth floor and checker plate floor. 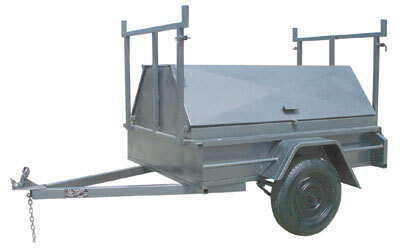 We also have other sizes such as 7×4, 7×5, 8×5 and tradesman Trailers. Talk to us today about your requirements. Available in 6×4 or 7×5. Available for box trailers in stock or for aftermarket trailers. 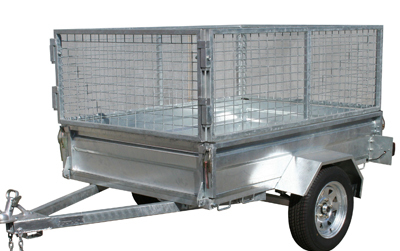 Tradesman trailers-Available in various sizes-call for a quote. Need a quote? Call us today on 03 9 587 3303 or click here for a quote..